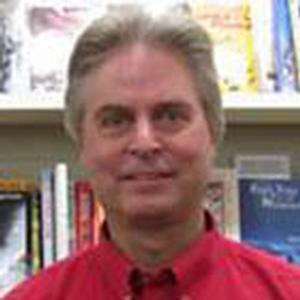 A graduate of the University of Wisconsin-Eau Claire, Jim has been working at Janke's for 38 years and serves as co-owner with his sister, Jane Janke Johnson. 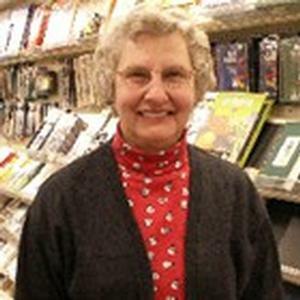 A graduate of Luther College, Jane Janke Johnson is celebrating her 35th year at Janke Book Store. She co-owns the store with her brother Jim. 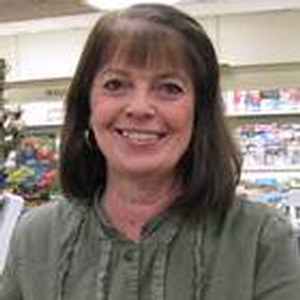 Carol has been working at Janke Book Store for 25 years. She is a retired reading specialist with the Wausau School District. 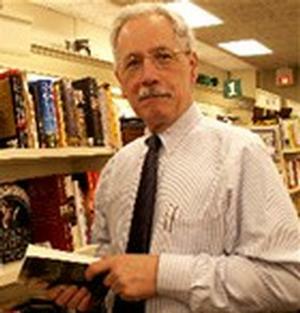 Bernie has been working at Janke Book Store for 25 years. 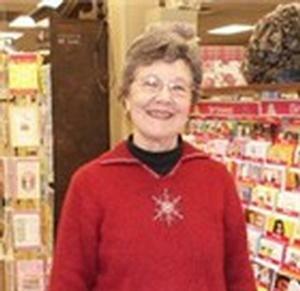 A graduate of the University of Wisconsin-Superior, she is a retired teacher and grocer. Marion is an institution at Janke Book Store. 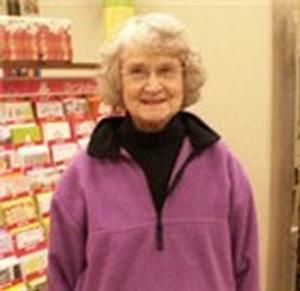 She has worked with four generations of the Janke family through her 65 years of service at Janke Book Store. 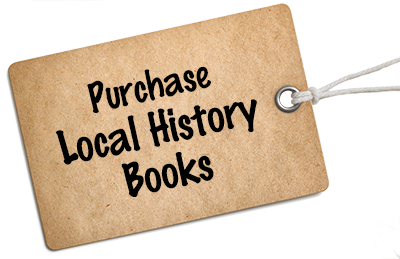 A graduate of the University of Wisconsin-Madison and librarian and principle archivist for the Marathon County Historical Society, Gary has been working at Janke Book Store for 14 years. Sonja is a graduate of the UW-Eau Claire and UW-Madison. 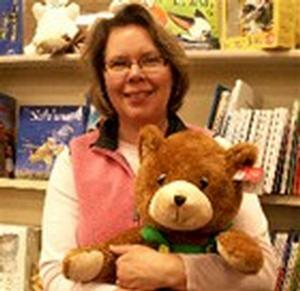 A children's literature specialist and retired librarian, she has been employed at Janke Book Store since 2007. A devotee of the culinary arts, Sonja enjoys cooking for friends and family. 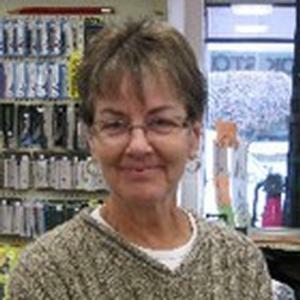 Barb joined the Janke Book Store staff in 2008. She was voted BEST GRANDMA IN THE WORLD by her grandchildren...because she spoils them with great books and games from Janke's. Her other interests include gardening and knitting. Karen joined the Janke staff in 2010 after a career teaching math in the Wausau School District. She in fact was Jane Janke's seventh grade math teacher. 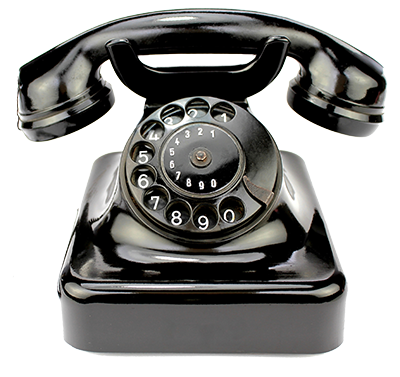 Karen said the most enjoyable aspect of her job is the interaction with such a wide variety of people. 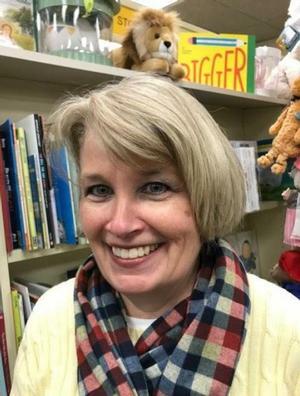 Shelley joined the Janke Book Store family in 2017 after teaching second grade for 33 years in the Wausau School District. 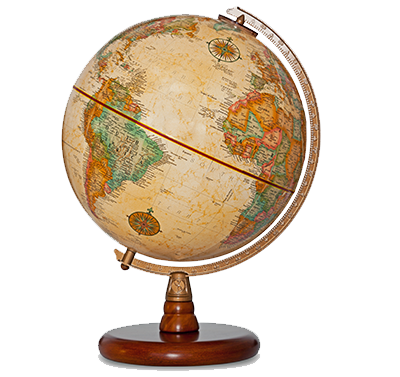 She holds degrees from UW - Oshkosh and UW - Stevens Point. 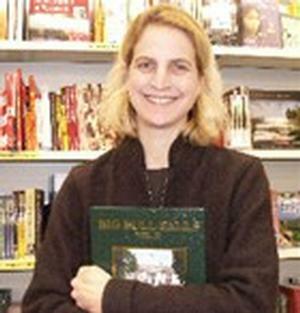 Demonstrating games for our customers is just one of the things that Shelley enjoys about working at the book store.